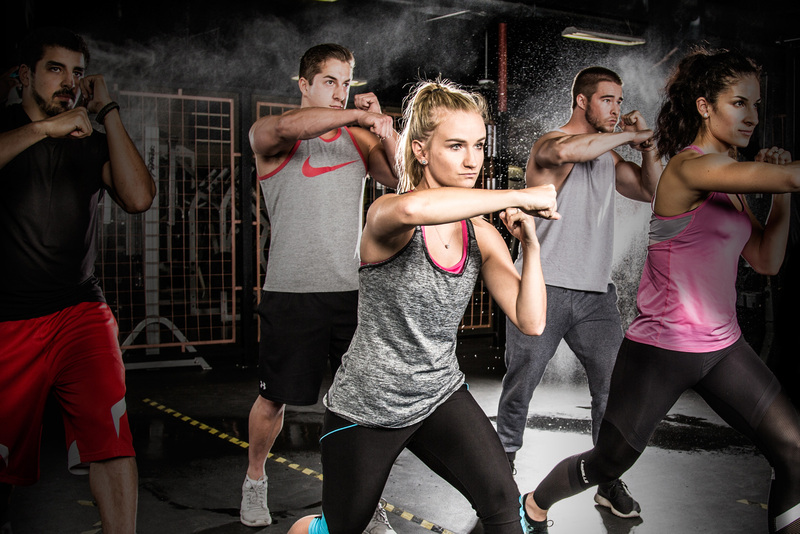 Intense kickboxing + dance moves = Turbokick! 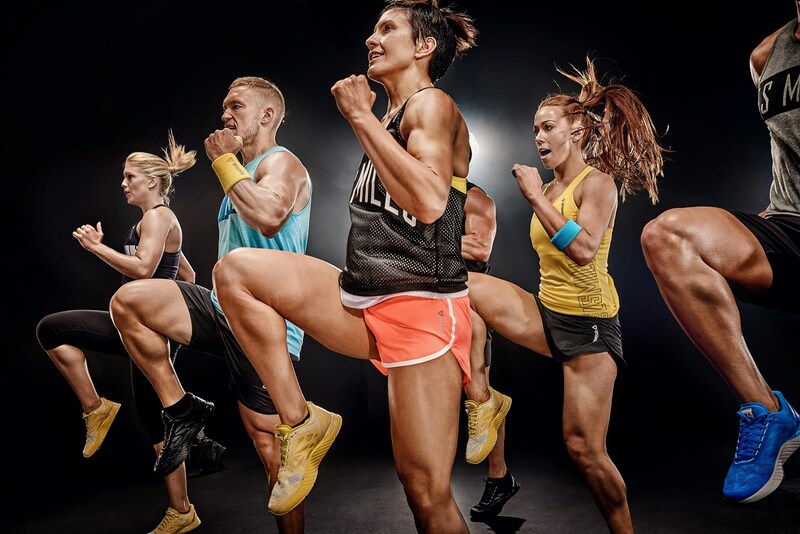 The ultimate cardio challenge that is high energy and set to motivating music to completely enjoy. Learn different yoga poses "asanas" as you move through basic towards more challenging poses. Members are offered variations to help them adopt to individual levels of fitness and experience.